"Life's challenges can be overwhelming at times. Reaching out to a therapist can be very beneficial in navigating through these challenges and help you reach your potential. I am fully committed to creating an environment of safety, openness and respect that will help my client's overcome difficult emotion and achieve their goals. It is my goal to promote overall well-being and happiness while working together with adults, couples and youth." 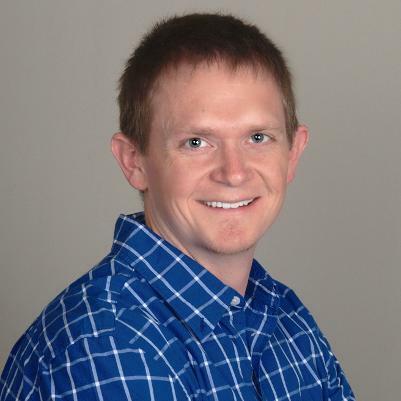 Justin Olsen, LCMHC has a Master's degree in Mental Health Counseling from the University of Phoenix. Justin has a Bachelor's Degree from the University of Utah in Sociology. He is experienced in working with couples, adolescents, families in crisis, people with disabilities, mental illness and substance abuse. Justin uses Gottman Method Couples Therapy, Eye Movement Desensitization and Reprocessing, Person Centered Therapy, Cognitive Behavioral Therapy, Motivation Interviewing and Goal Directed Therapy. Justin practices in the Salt Lake County office.